I read this article and found it very interesting, thought it might be something for you. The article is called Ripa International Summer Retreat 2019 – Module One – Caring for One’s Self, Caring for Others and is located at https://www.ripaladrang.org/event/ripa-international-summer-retreat-2019-module-one-caring-for-ones-self-caring-for-others-a-training-of-the-mind-in-compassion-and-loving-kindness-meditation/. Developing a loving, caring attitude towards our family and friends, our society and our planet depends very much on the care and love we are able to develop towards one’s self. 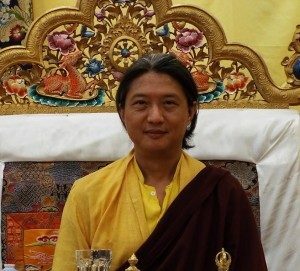 The practice of compassion and loving-kindness towards one’s self helps us get in touch with the tenderness, openness and kindness of the heart, and frees us from the reactive patterns derived from the boundaries we normally live by—good and bad; love and aversion; self and others. 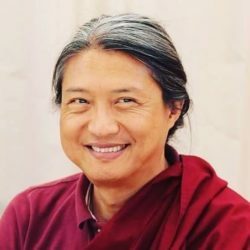 During this public teaching open to all, Gyetrul Jigme Rinpoche will introduce participants to the meditative practices of loving-kindness (Metta) and the teachings on The Four Immeasurable Thoughts, methods that help expand one’s own capacity to experience self and reality in a boundless, unifying and compassionate way.